“These Foolish Things” was composed by two Brits, Jack Strachey and lyricist Eric Maschwitz (writing under the name Holt Marvell). The structure is what’s known as a “list song” or sometimes a catalog song. Such songs typically develop by working through a list – sometimes in the more humorous ones, using terms of escalating absurdity. Cole Porter was noted for his often-witty list songs such as “You’re the Top” and “Let’s Do It.” Less often a list song can be romantic.”These Foolish Things,” published in 1935 imparts a depth of feeling that few other list songs achieve. This song was featured in the 1936 London musical Spread It Abroad but received little fanfare. But true to the musical’s name the song quickly caught on “abroad” in the US where five different recording artists were able to achieve popular recordings. Benny Goodman reached the top of the chart with his 1936 release, featuring his vocalist Helen Ward. Goodman sideman, pianist Teddy Wilson put a lasting stamp on the stylish ballad when he cut a 1936 record with Billie Holiday who has, in my opinion, the definitive version of this standard. She was only 21 but her vocal has the astringency of a world-weary woman who has seen it all. Other memorable recordings are by Nat King Cole who performed it in varying settings, both instrumentally and vocally.The highly-respected but still under-valued saxophonist Art Pepper loved “These Foolish Things” and recorded it a few times. I favor his 1977 Village Vanguard version. Vocalist Chris Connor’s recording on her 1959 Ballads of the Sad Cafe (Atlantic) is memorable with some lovely flute work by Eddie Jaspar. Connor included the alternate lesser-known and very interesting lyrics (see link below). Speaking of the many choruses here are two more Maschwitz choruses that are seldom heard. Oh! would you never let me free ? Oh? Will you never set me free? That bring me happiness or pain.. The Italian Sessions. That’s Rene Thomas on guitar, 1962. 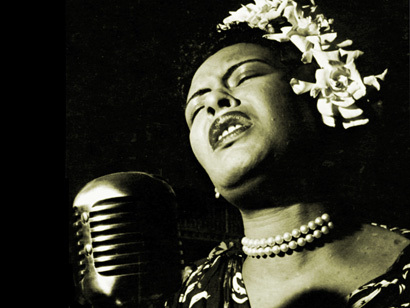 > A later Billie Holiday version from the 1952 Solitude. > Artie Shaw from Did Someone Say a Party? 1953. 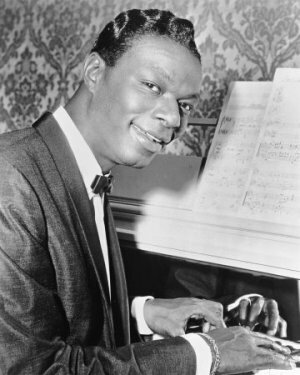 > Nat King Cole from Just One of Those Things, 1957. > Frank Sinatra from his Point of No Return album, 1961. > a young Stan Getz with Duke Jordan, a 1952 Verve recording. 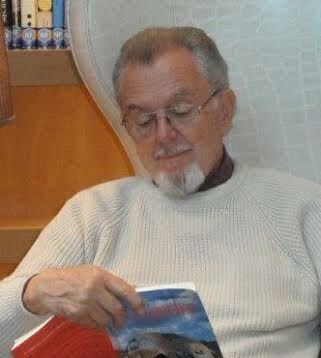 To read more posts and essays by Roger Crane the Song Scout click HERE.